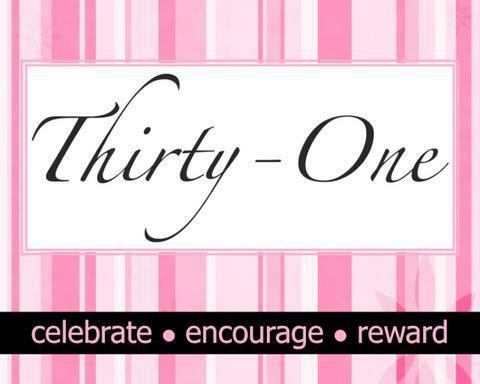 Last night one of my best girlfriends hosted a Thirty-One party at her house. I had never been to one before but I am always up for wine, appetizers, shopping, and girl time so I decided to give it a Go! 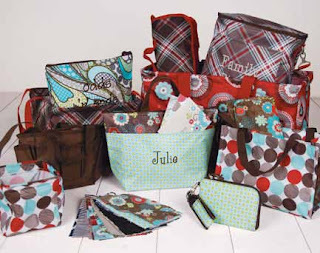 They have a lot of organizational totes, purses/wallets, cosmetic bags, baskets, and other household items. The company was started by a stay-at-home mom who is now making some serious BANK!! They have some really cute prints in each item to chose from. 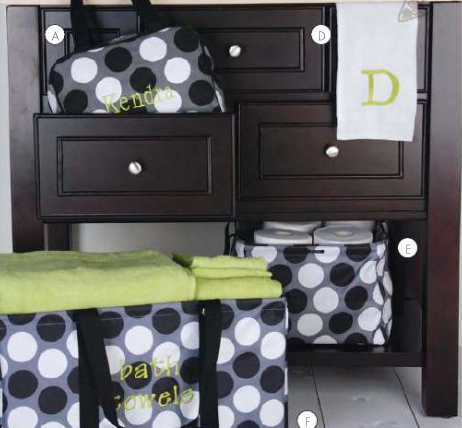 Another cool thing about their products is that you can get ANY product they have monogrammed. I have to admit, I was never much of a fan of these type of parties where you feel pressured to buy a certain amount, but I liked this one. Other than going to the gym every night and running a few errands after work, I don't really go out on weeknights. This was such a fun way to get a group of girls together out of the house to gossip, laugh, and have a good time! Speaking of gifts...... I NEED SOME GIFT ADVICE! My cousin Natasha and I are doing a gift exchange thru the mail since she lives in Denver, CO and won't be able to come home for the holidays. and I almost forgot...it's FRIDAY!!!! The hubby and I are going out to dinner and to the Columbus Zoo tomorrow night with a bunch of couples and I am really looking forward to it! Every year the Zoo decorates all of their trees and buildings with Christmas lights! It is absolutely gorgeous! We are supposed to get 2-4 inches of snow too so that will make it even more pretty. I will be sure to post pictures after!